Derek Minor drops another heater ahead of the Your Soul Must Fly release. 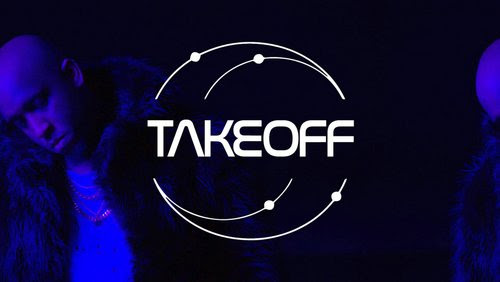 ‘Take Off‘ which serves as Derek’s second single from the forthcoming project, features Ty Brasel, Canon and KB. This songs keeps with the theme of the last in that it encourages the listener to rise above their problems. Derek Minor’s Your Soul Must Fly hits stores September 1, 2017 via Reflection Music Group.